We are a recognized name in offering spray dryers that are available with direct / indirect oil fired heating system, steam radiators or electrical heaters as per application. Along with these dryers, we even offer fluid bed dryer depending on the request. 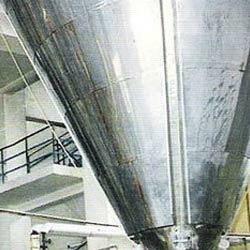 Spray dryers are best suitable for drying, heat sensitive products in food, chemical, pharmaceutical industries. 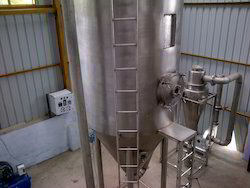 Looking for Spray Dryer ?